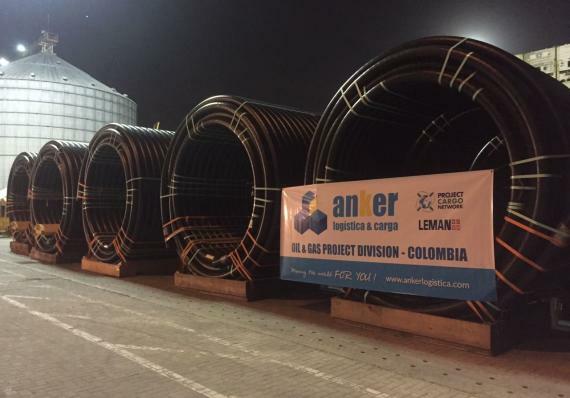 Members in Colombia, Anker Logistica y Carga are celebrating their 10th birthday this year! 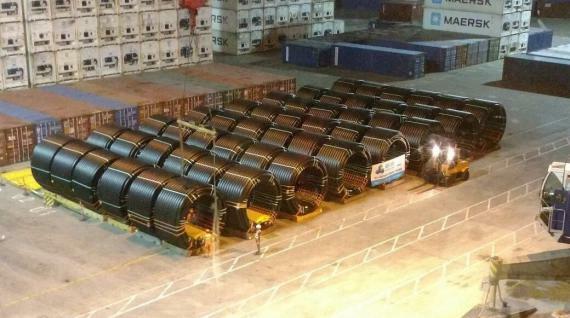 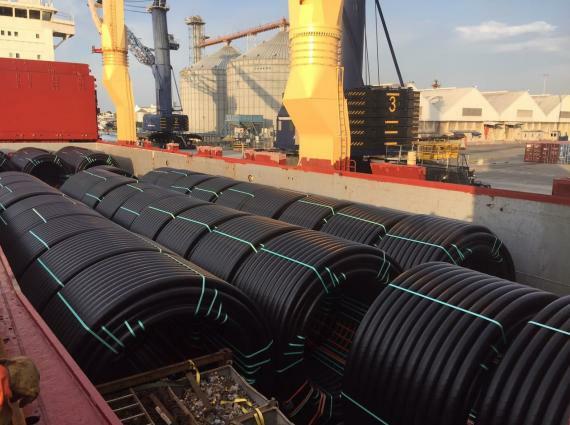 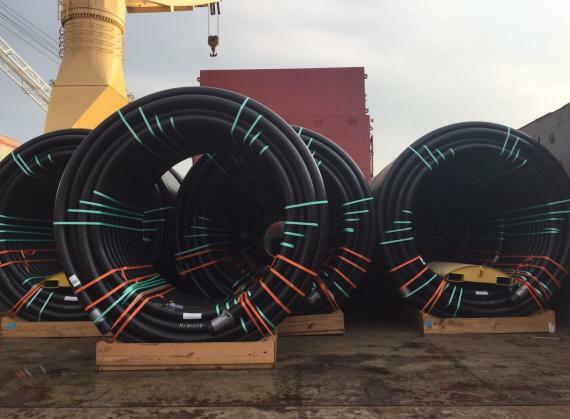 The photos in the below gallery show a recent project handled by Anker involving 48 rolls of pipes. 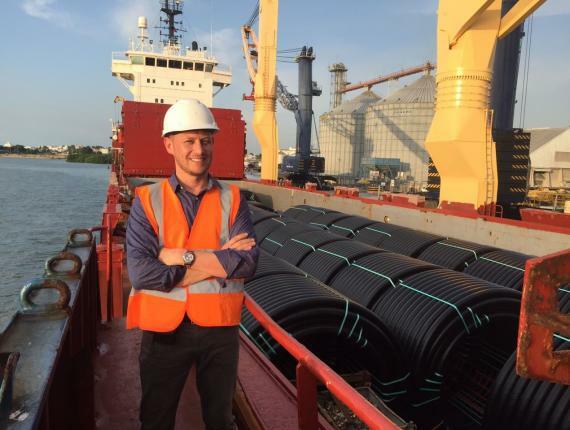 Anker was hired to deliver the cargo from Houston in the USA to Cartagena, Colombia. 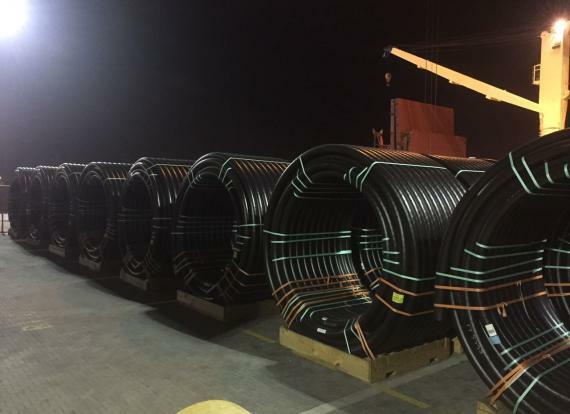 A job well done by Anker resulting in a happy client!